my eulogy: Blizzard.. how could you? You've taken away my life the past couple of weeks with WoW and now this? 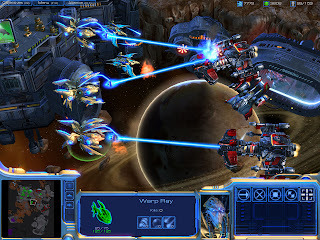 Starcraft II is finally announced and it's gonna rock my world. Damn... there goes all my ambitions for the upcoming year. 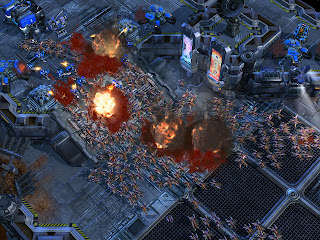 Here are a couple of teasers. 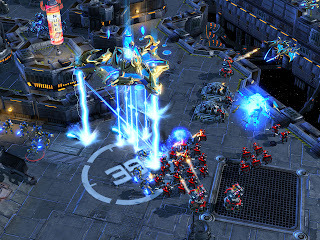 You can find trailers at starcraft2.com or at gametrailers.com.